Monika Mitchell is directing the project based off a script by Cara Russell. Production is set to begin in April in Ontario, Canada. 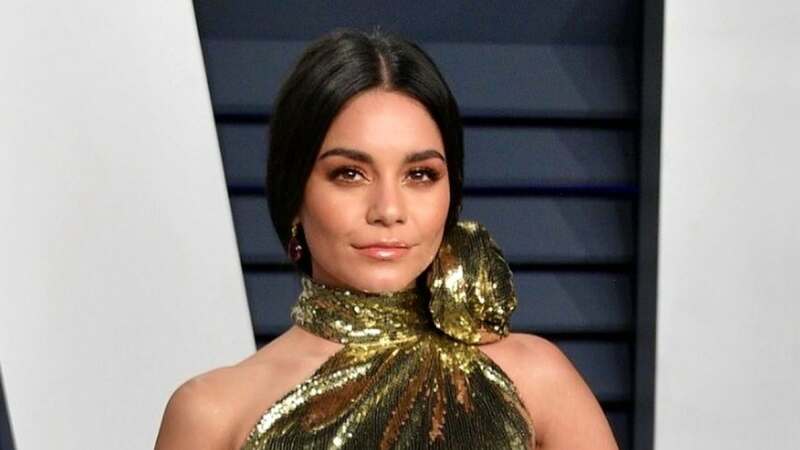 Hudgens previously starred in Netflix's "The Princess Switch," another holiday film that featured the actress taking on dual roes as the Duchess of Montenaro and a Chicago baker. The actress is also set to star in Sony's action sequel "Bad Boys for Life" alongside Will Smith and Martin Lawrence.